TCW Engineering initially started out providing basic sound and lighting services at weddings and similar events. As the time progressed, the company’s services expanded to deal with events of a larger scale. 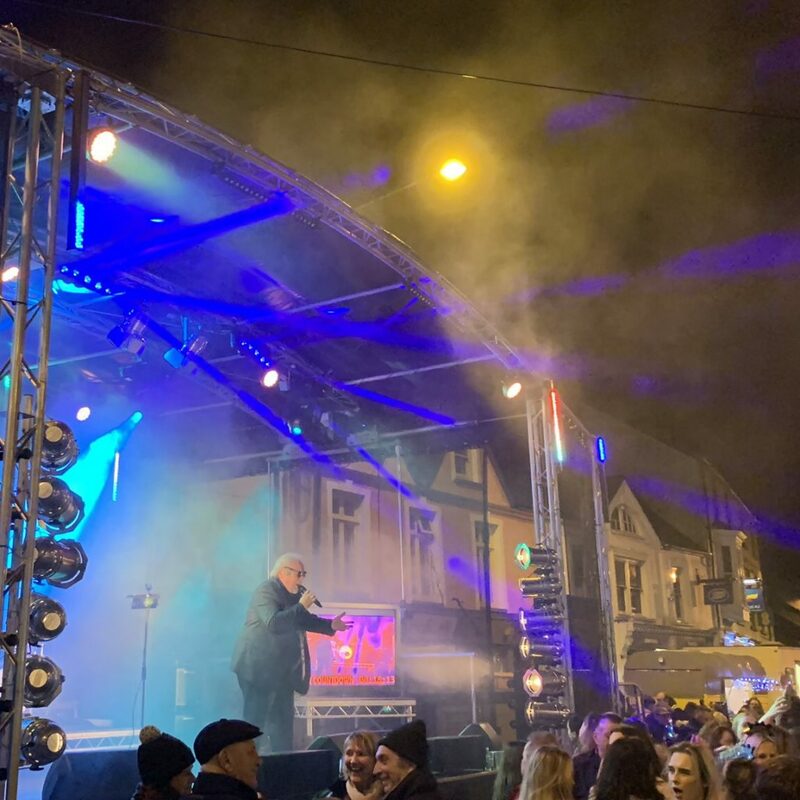 This included providing staging, sound and lighting packages to a large number of events all across the UK for the 4 years. With a desire to provide an even better service and to better cater to our customers requirements, TCW is constantly expanding its hire stock, venturing into different areas of entertainment and higher quality equipment. 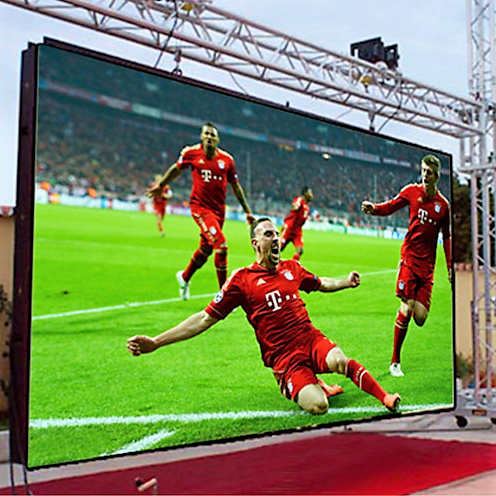 TCW Engineering has now purchased a range of LED Video Walls. This service has been a huge success, with many requests from all over Wales within the first few months of advertising. 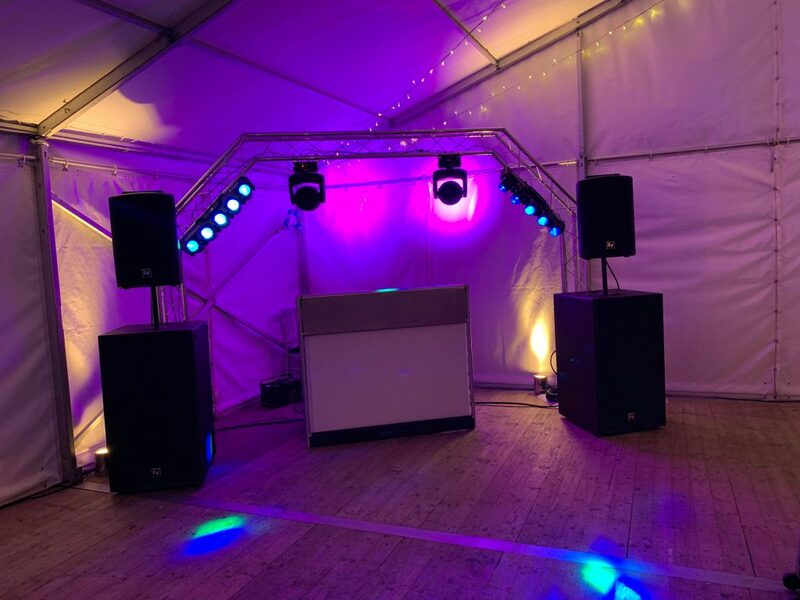 Currently, TCW Engineering not only supplies sound, lighting and audiovisual services, but we also install such equipment into venues such as nightclubs, hotels and restaurants. Our clients have found these installations to be very useful for their business as it provides them with access to entertainment systems all year around with access to our 24/7 technical support. We aim to offer the best service we can to anyone that comes our way. Thanks to our easy access to the M4 Motorway, we are able to travel all over the country to provide our wide range of services, making your important events the best they can be.